The world is witnessing a global displacement emergency. Millions of people have left their homes to escape deadly conflict and extreme weather. Men, women and children—young and old—are desperately seeking refuge in their own countries or as refugees abroad. At the center of this emergency lies Syria. Since the conflict started, more than 5.5 million people have left the country. The majority of them have found shelter in neighboring countries such as Turkey, Lebanon and Jordan. Inside Syria, 6.6 million are internally displaced and an unimaginable 13 million people need humanitarian aid. What would turn into a catastrophic civil war began in March 2011, when Syrians living in the southwestern city of Deraa took the streets demanding democratic reform. To date, more than half a million people have died because of the war, almost all of these civilians, including tens of thousands of children. 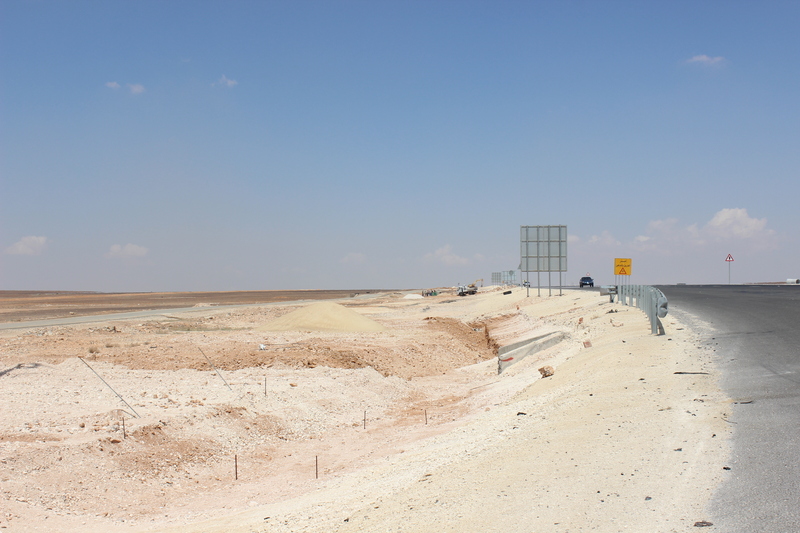 Jordan, a country with one of the highest number of refugees in the world relative to population, hosts two large refugee camps. 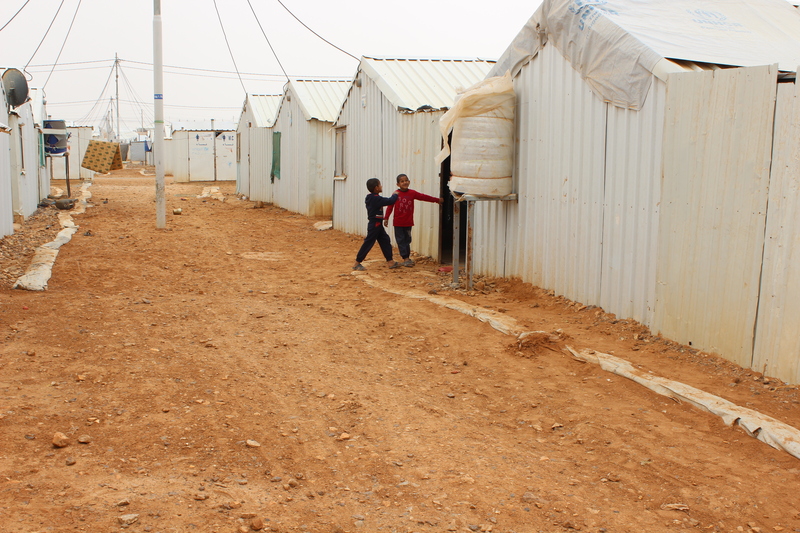 Together, the camps shelter more than 100,000 Syrian refugees, while several hundred thousand live in urban parts of the country. 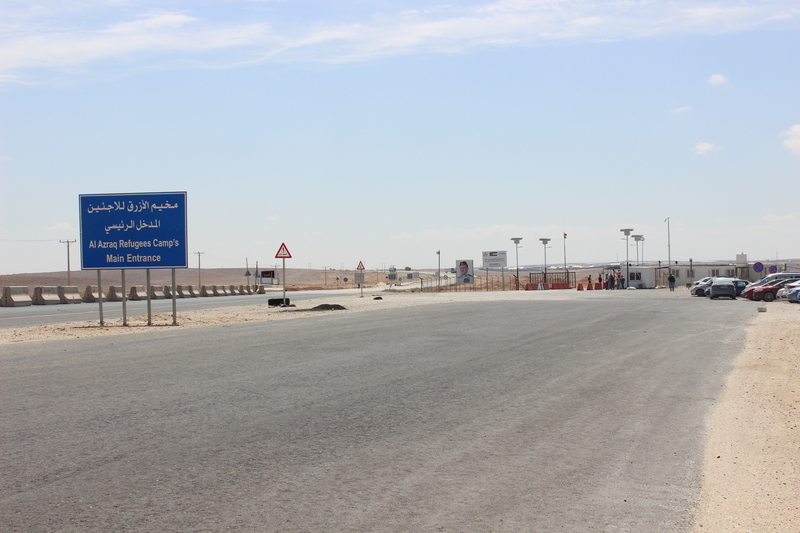 As part of International Medical Corps’ response to the Syrian Refugee Crisis, I travelled to Jordan earlier this year to visit Azraq Refugee Camp, one of the largest Syrian refugee camps in the world. 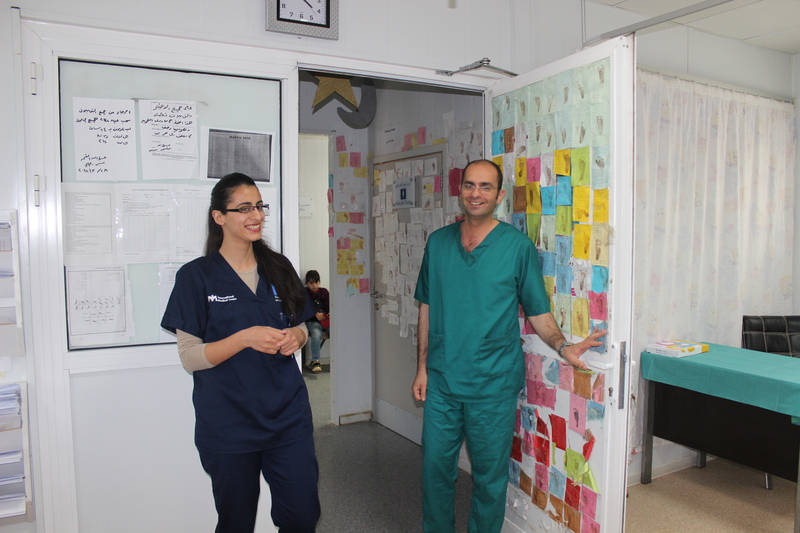 In this photo essay, I reflect on my trip and the strong and inspiring people I met—refugees and healthcare professionals alike. Amid disruption, I witnessed life continuing, albeit trembling. To understand first-hand the situation that Syrian refugees find themselves in, I wanted to speak to as many of them as possible. I listened to their stories about life in Syria before the war, about having to leave their homeland to face an uncertain future, and about adapting to a new, often challenging, environment. 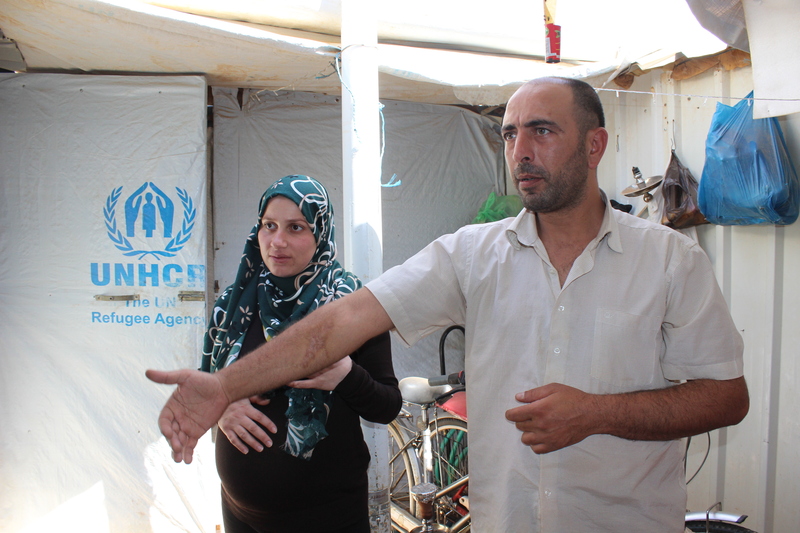 The Syrian conflict has now entered its eighth year, and this uncertainty still lingers. What I soon realized is that no matter the destination, the abruption is heartbreaking in and of itself. Left behind is not “just” one’s country and the place one calls home; families are many times separated, the journey to safety itself often perilous and, once relative safety is reached, the pursuit for a “new normal” begins. Though one quest may have come to an end upon arrival, but another one has just begun. My strongest impression from the Syrians I met in the camp is how profoundly generous they are. 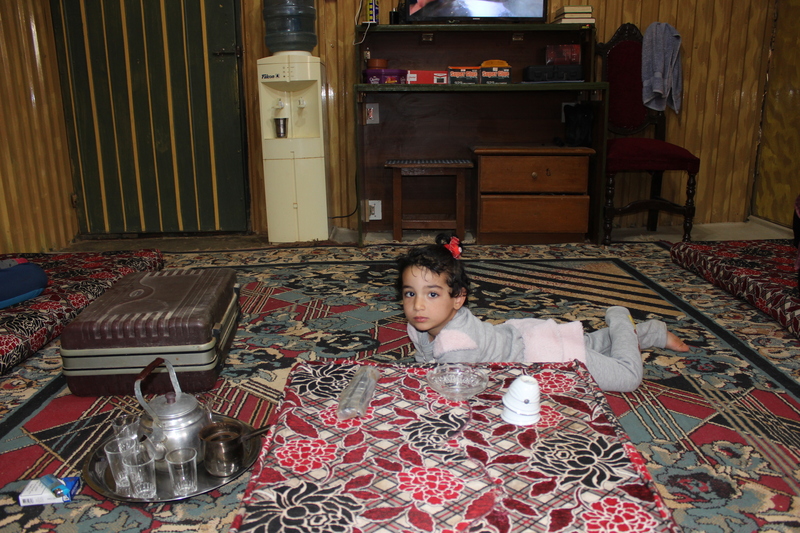 Most people I spoke with offered me gifts and invited me to their homes for Arabic coffee. I’m in awe, not only of their tremendous endurance and resilience, but also of their kindness and hospitality. 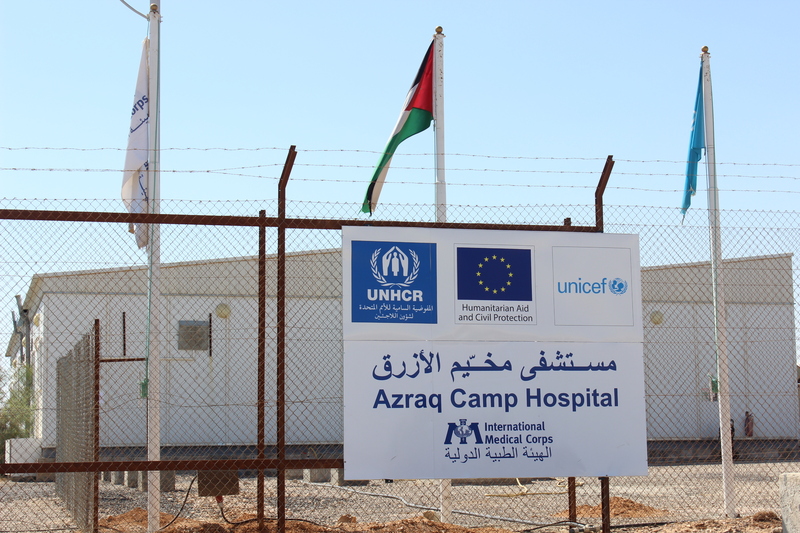 I also spent time in conversation with my colleagues at the Azraq Hospital. 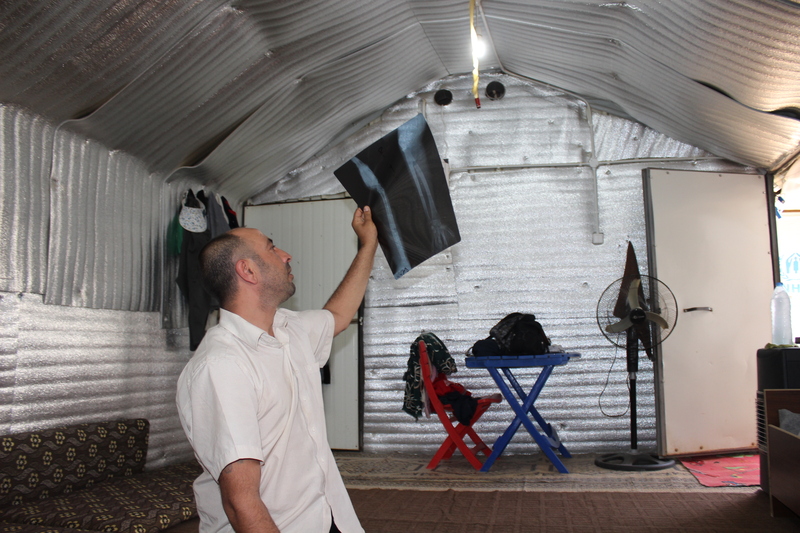 Funded by the European Union, International Medical Corps runs the only fully equipped hospital inside the camp. The hospital has several departments: a pediatrics unit, a department for emergency care and a maternity ward, including a post-delivery room. 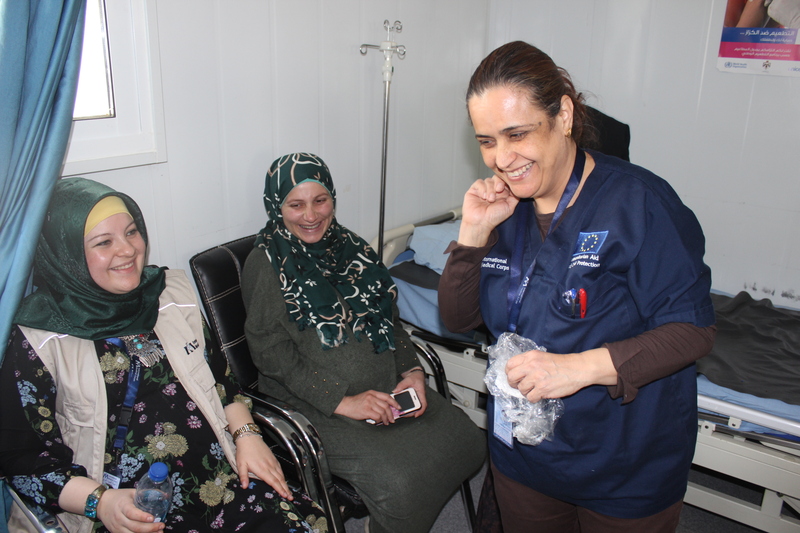 Fascinated by the concept of new beginnings and the uncertainties of bringing life into this world as a refugee while life is otherwise put on hold, I met with mothers, grandmothers, doctors and midwives at the delivery ward to learn more about reproductive health at a Syrian refugee camp. The delivery ward is predominately a happy place. Smiles and laughter echo from both patients and staff. 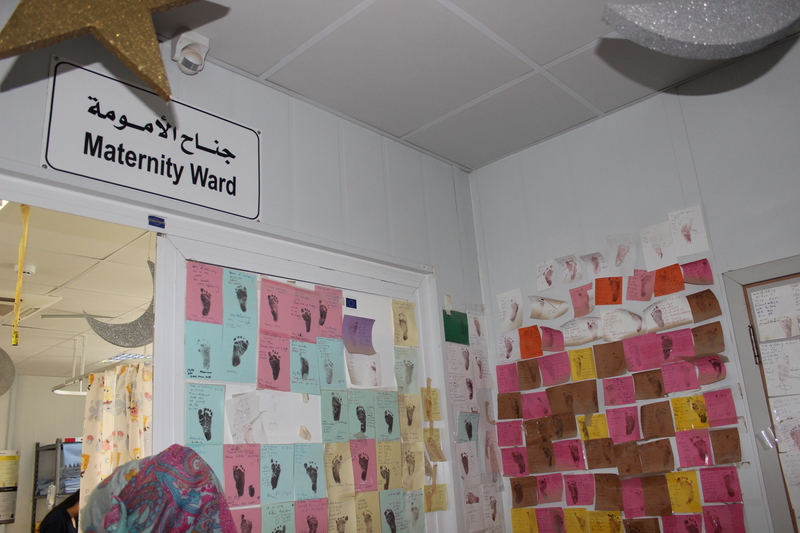 It is a place where mothers-to-be can spend time together with their friends, sisters and relatives. It’s a place of anticipation and excitement, followed by joy and relief. When I asked the doctors and midwives why they work at the camp, traveling several hours every day in the desert to reach it, the answer was instantaneous. They want to do what they can to help Syrian refugees. 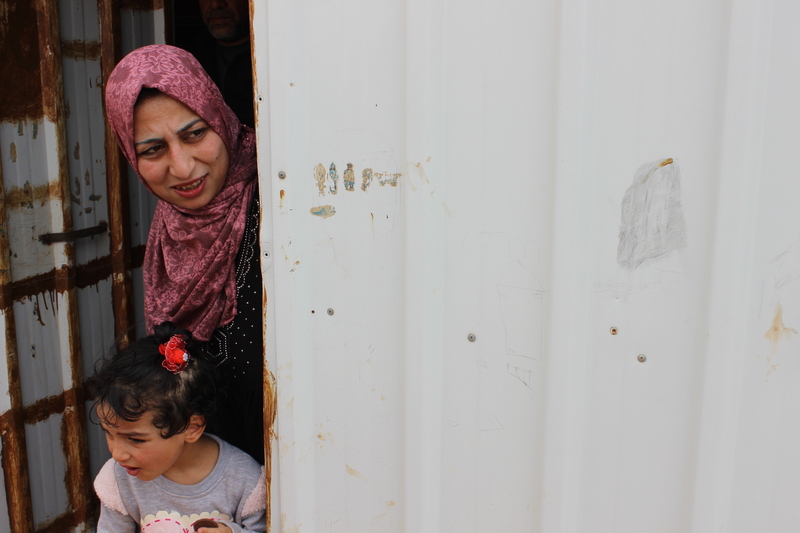 It’s a special place, the delivery ward—a kind of parallel universe where Syrian mothers get to be just that: mothers. For a short period of time, perhaps, it feels like the outside world doesn’t exist. In 2017 alone, more than 1,500 babies were born at the hospital. Mother and babies receive the care and rest they need and, briefly, they get to experience the same happiness as women who safely deliver a son or a daughter into this world in different, more normal circumstances. I leave Azraq Refugee Camp and Jordan with endless impressions of the endurance, optimism and resilience of the Syrian refugee community, and the skill and kindness of my colleagues who work in the camp, all of them committed to improving the lives of Syrian refugees.